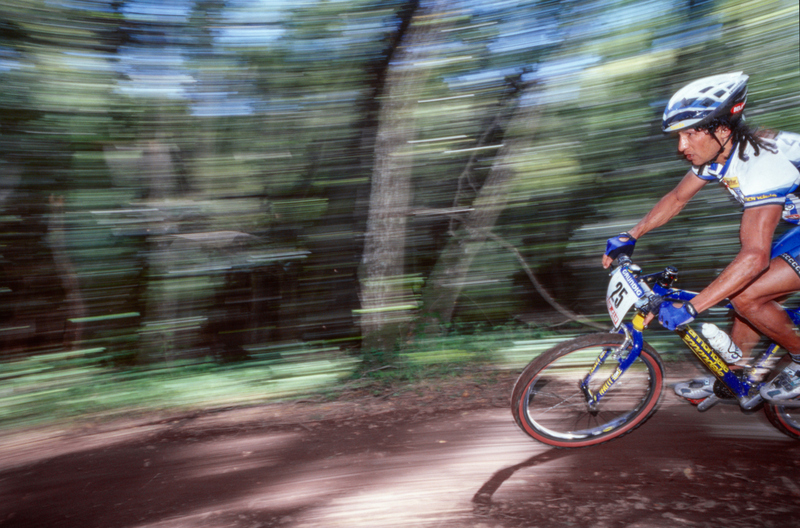 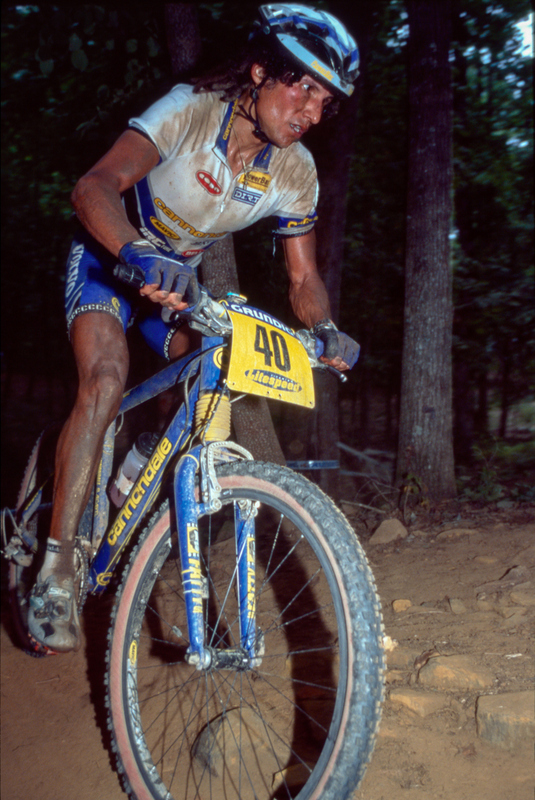 Remember the glory days of Cannondale hardtails? They looked fast standing still in blue or red garb, big aluminum tubes, and that distinctive headshock front suspension. 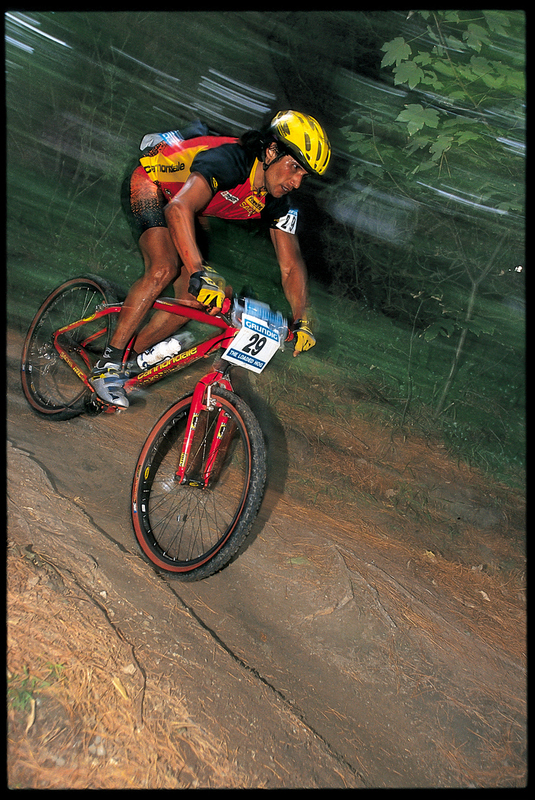 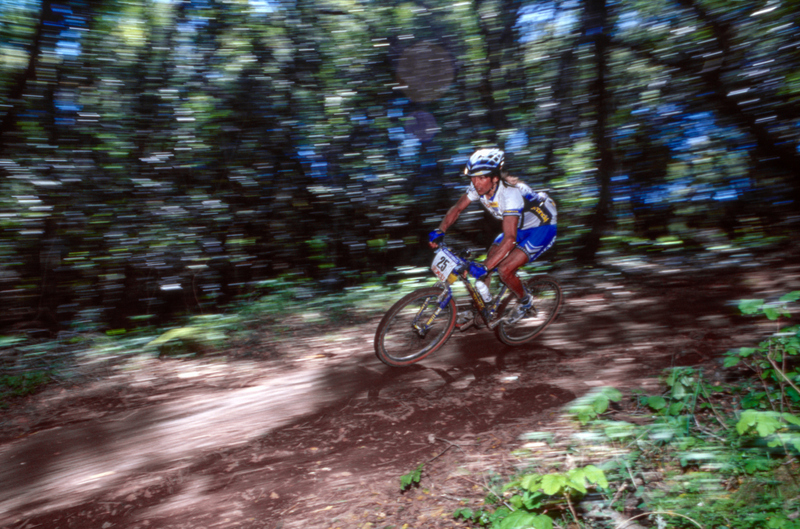 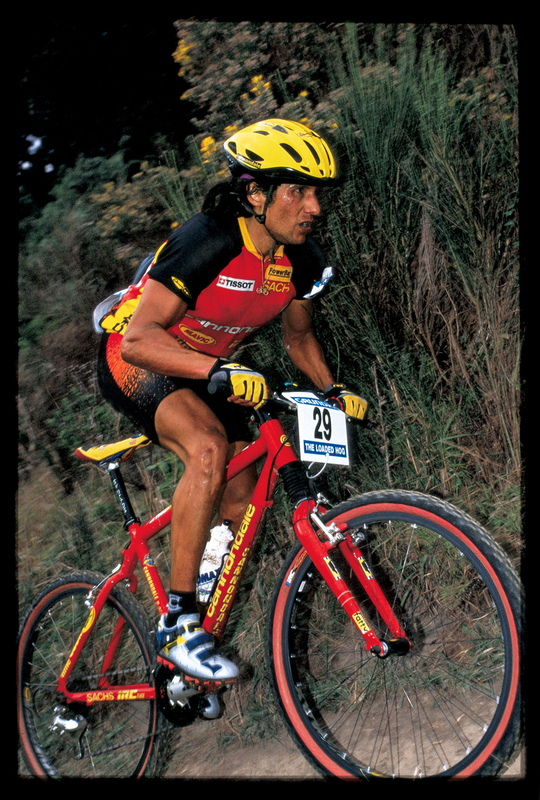 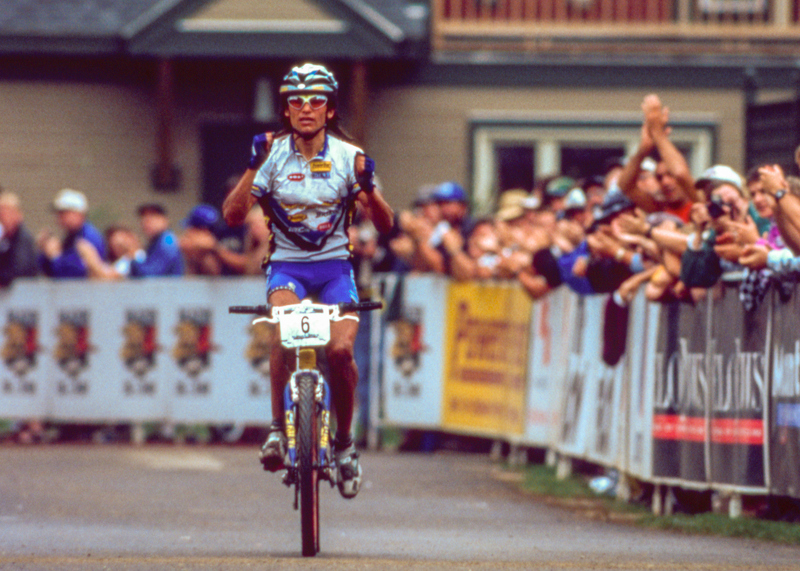 They seemed to dominate the magazine covers too as Tinker Juarez, breaking away from the pack, with his iconic dreadlocks seemed to be the image that embodied mountain biking at the time. 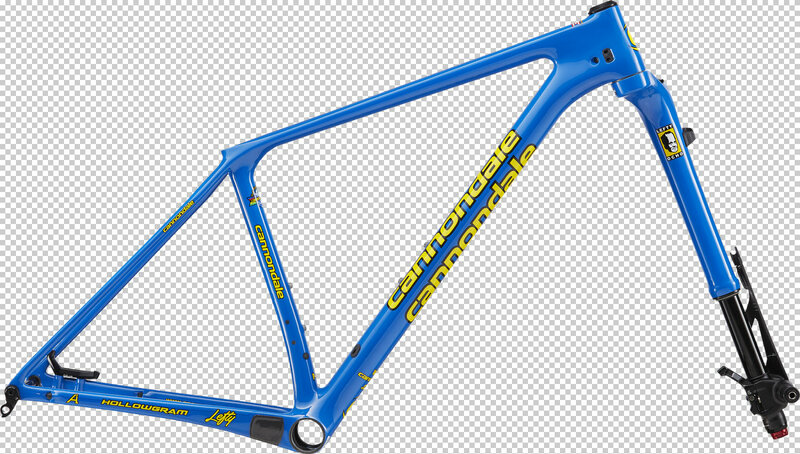 Cannondale today released two new F-Si Hi-MOD framesets, with matching Lefty Ocho forks, in throwback colorways that celebrate Cannondale’s rich racing history. 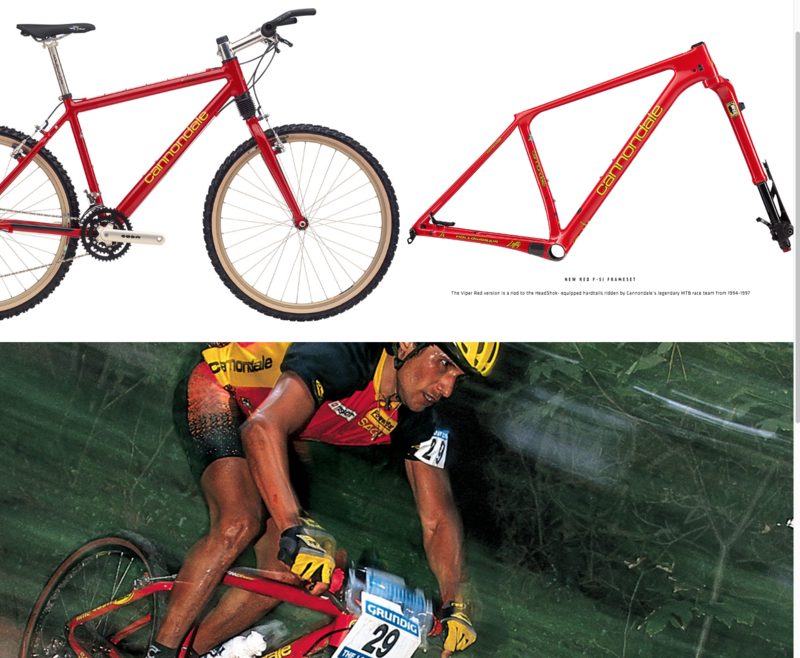 matching Lefty Ocho forks, in throwback colorways that celebrate Cannondale’s rich racing history. 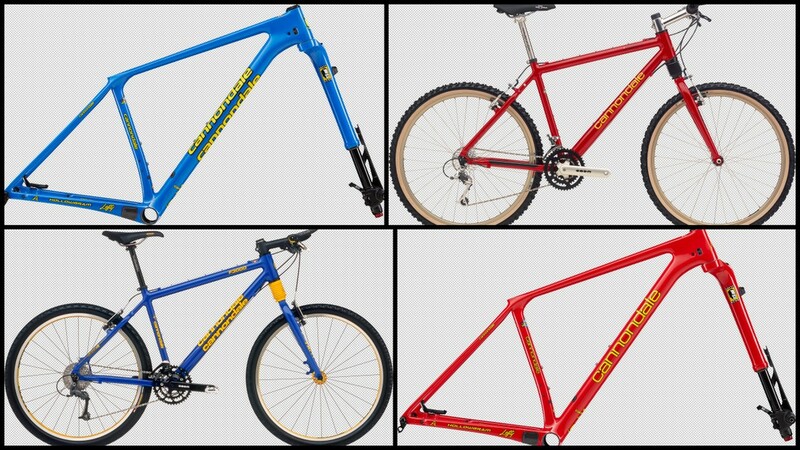 Available in Viper Red or Team Blue Gloss, these state-of-the-art framesets pay a colorful tribute to the brand’s early days of cross-country. 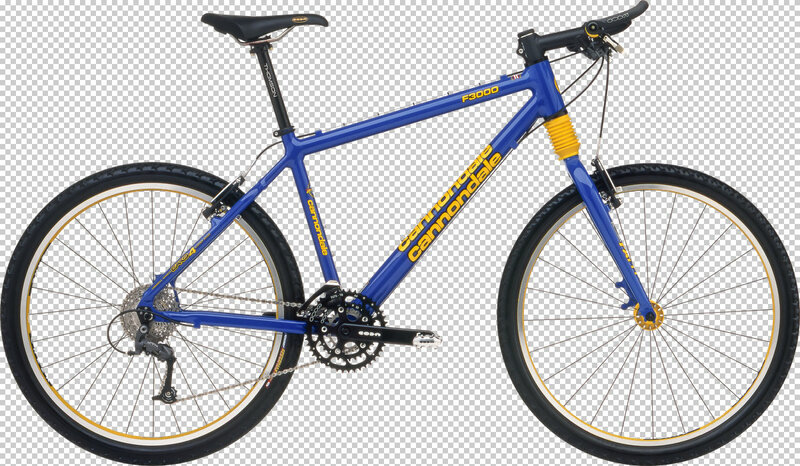 The Viper Red version is a nod to the HeadShok-equipped hardtails ridden by Cannondale’s legendary MTB race team from 1994 through 1997, while the Team Blue color, with Yellow “quad-wrap” decals, recalls the peerless CAAD3, CAAD4, and CAAD5 framesets raced from 1998 through 2002. 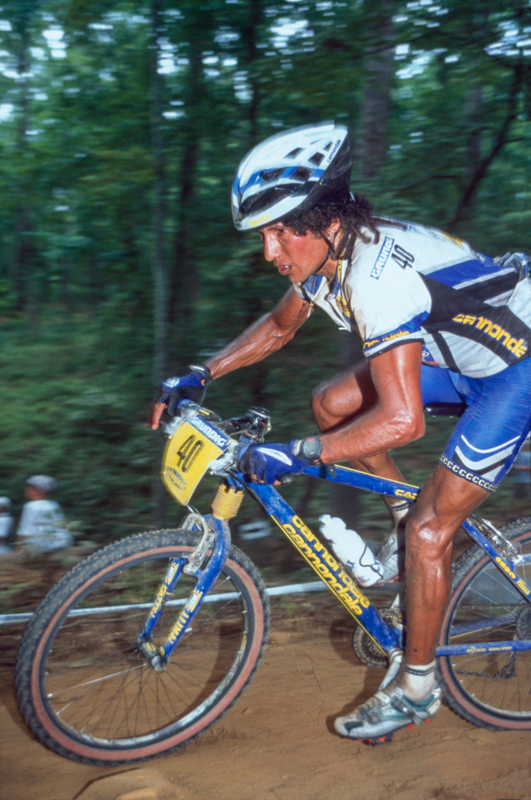 In their day, the oversized aluminum frames and HeadShok suspension forks of the Cannondale “Factory” Racing team’s bikes were as cutting-edge and radical as the new F-Si and Lefty Ocho are today. 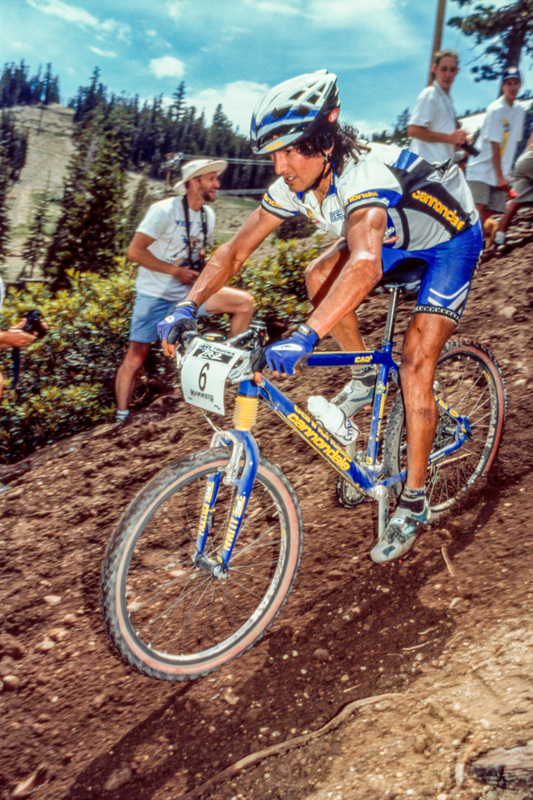 They offered a true performance advantage, making Cannondale the bike to beat. 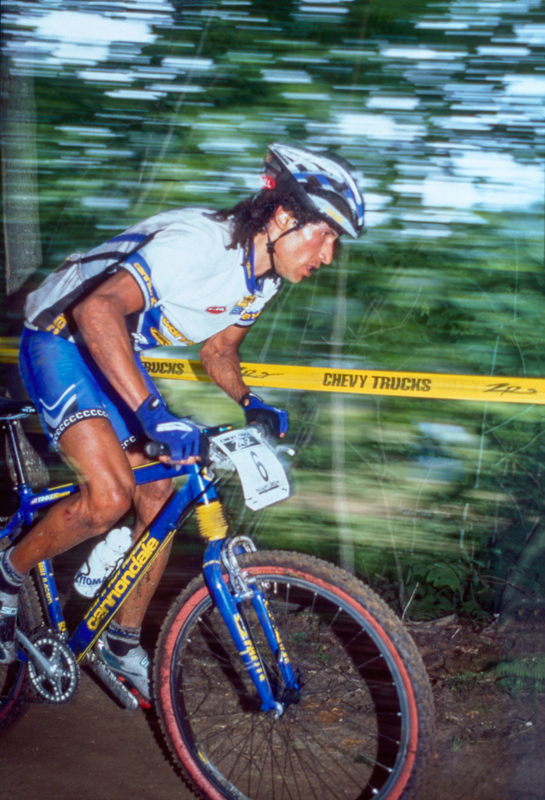 During its eight-year run, the Cannondale team racked up an unequaled list of victories including 11 World Championships, 17 World Cup titles, 16 National Championships, 33 NORBA wins, two Olympic medals (Silver and Bronze), and two Pan-Am Games Gold medals. 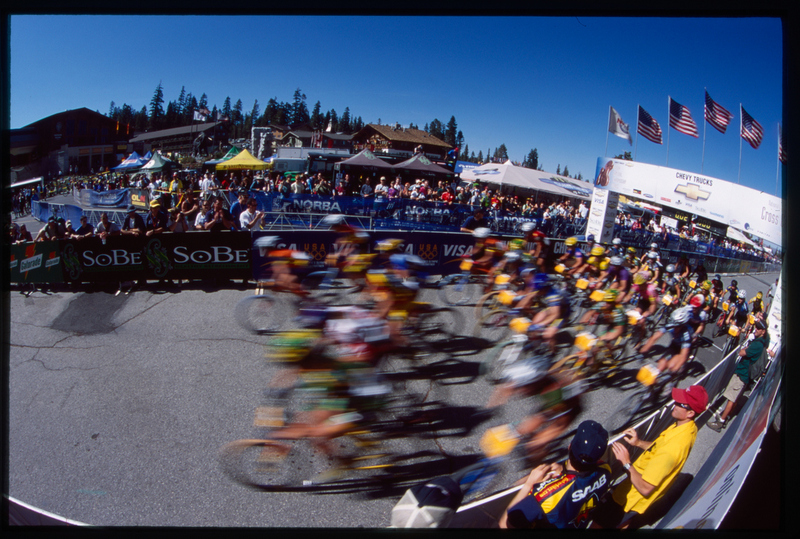 The team earned a healthy number of podium places too including 184 at World Cup events, 35 in the World Cup series, 21 at World Championships, and 84 at NORBA events. To learn more about the Canyon Neuron, head over to www.cannondale.com. 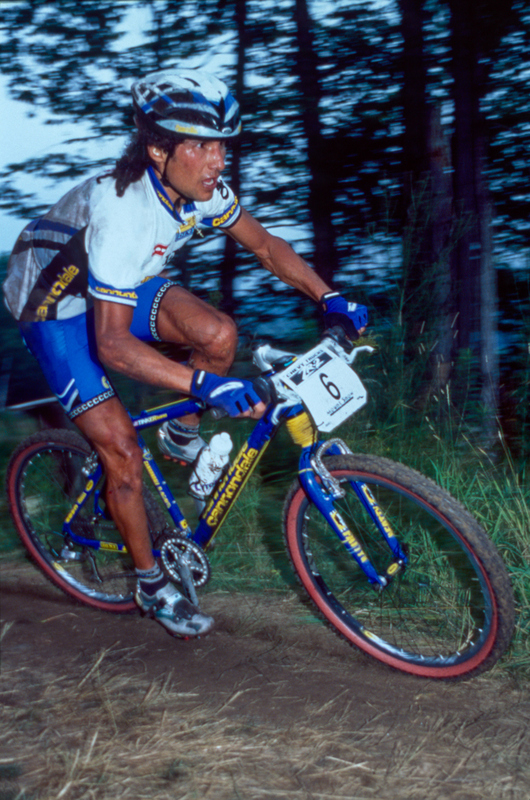 Love the narrow handlebars and the long stems.